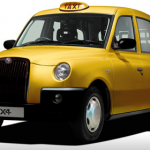 Everyone is familiar with the Black cabs (Hackney Carriage) that we see in London but you may not know that other cities across the UK have decided to dictate the colour of their cabs. 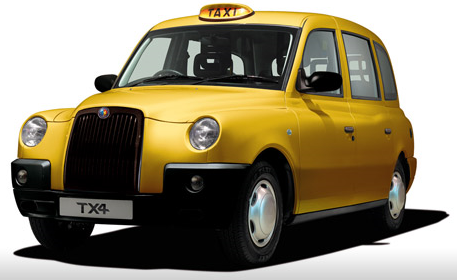 That got me wondering why Birmingham doesn’t have a colour and should we have a set colour for all our black cabs, it is within the power of the Council as the licensing authority to force cabbies to change the colour of their cabs. Now based on other cities that have done this the cabbies have not liked it at all which you can kind of understand because they are forced to incur the cost of re-spraying. However, if you think bigger picture it helps build an identity for a city, think yellow cabs in NewYork. I think we should do it but what colour?